Living in Southwest Ontario means that you have quite a few weekend getaway options at your disposal- you’re essentially a car ride away from anything that you really want to get to. It doesn’t matter what you’re in the mood for- pretty much everything is at your doorsteps- from the stunning beaches to casinos, to one of World Wonders. The best of part of having all of these options is that most of them are still undiscovered by the masses. One of these hidden gems is sitting right across the US border. The city of Windsor is not only full of stunning skylines, but also has a vibrant nightlife, and hidden gems around every corner. 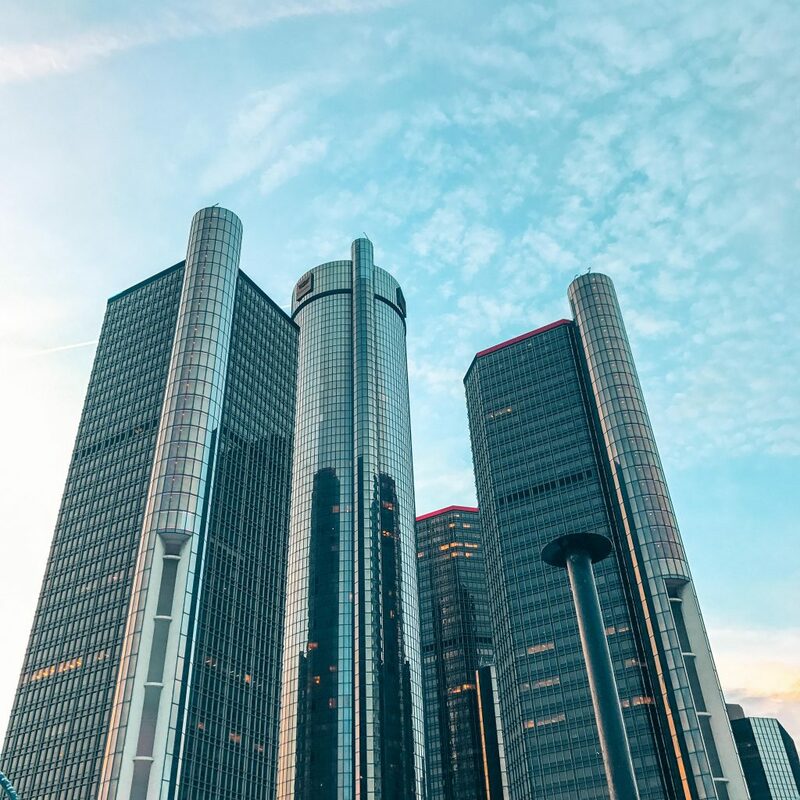 Americans already know amazing Windsor is because a) the legal drinking age is 19, and b) the Canadian dollar is much lower- that’s why on any given weekend, you’ll find the bars, clubs, and restaurants full of Americans who are looking for a great time! 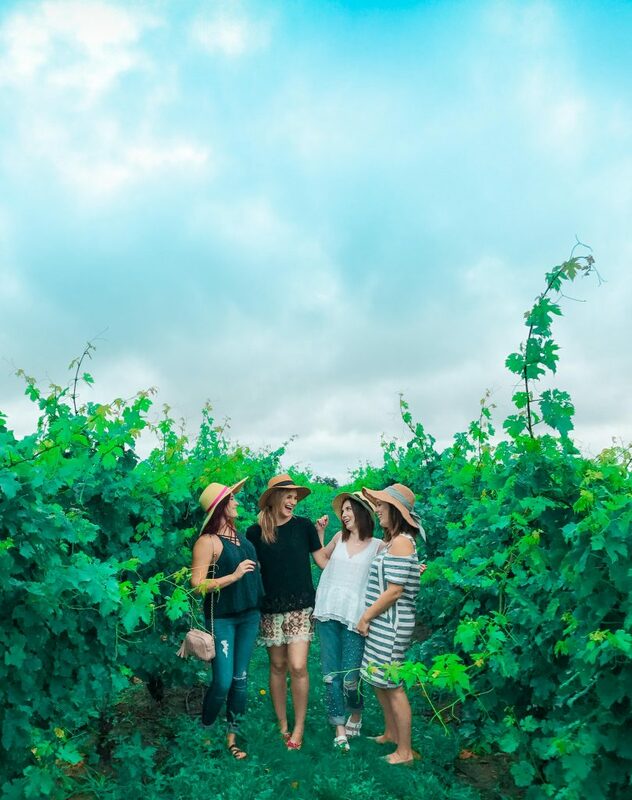 So, regardless of whether you’re planning a mother-daughter getaway or a girls’ weekend- here are 7 fun things to do in Windsor- Essex region in Ontario’s Southwest. 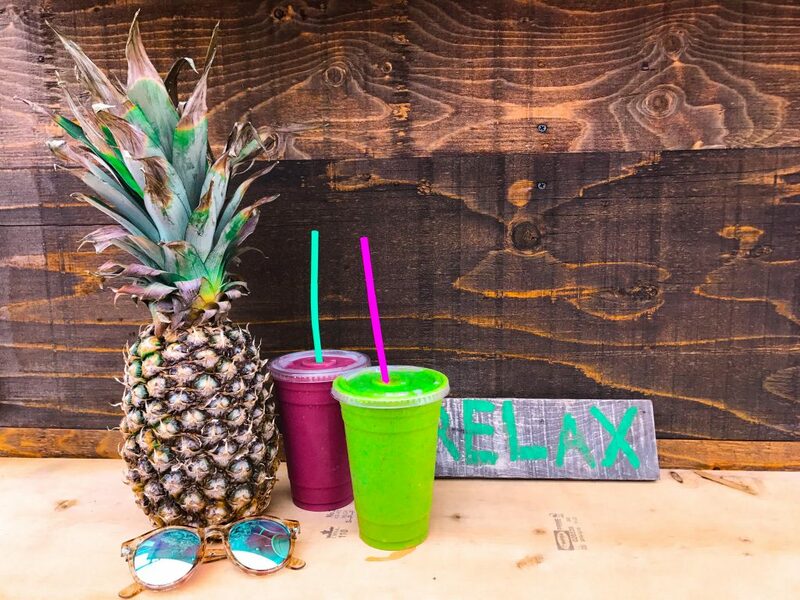 If watersports are your thing then you will absolutely adore this place- besides having the most chill vibe of any place we’ve ever visited, Urban Surf also serves amazing smoothies. Yes, their smoothie shop is something to write home about. Owned of the nicest and laid back women we’ve ever met, Urban Surf is the perfect place to get your feet wet, get out on the water, and get a work out in at the same time. A great way to work off those drinks from the night before! A great way to work off those drinks from the night before! What would you get if your favorite hipster and artist friend opened a cafe? Taloola Cafe is the perfect blend of rustic charm and quiet comfort. 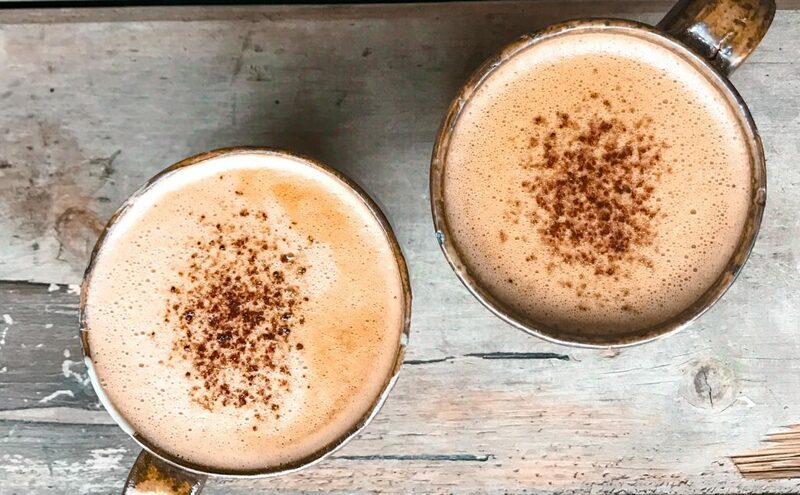 The entire cafe feels like you’re insides someone’s home- from the art on that way to the couches tucked away in corners, that homey feeling is also consistent with the food. 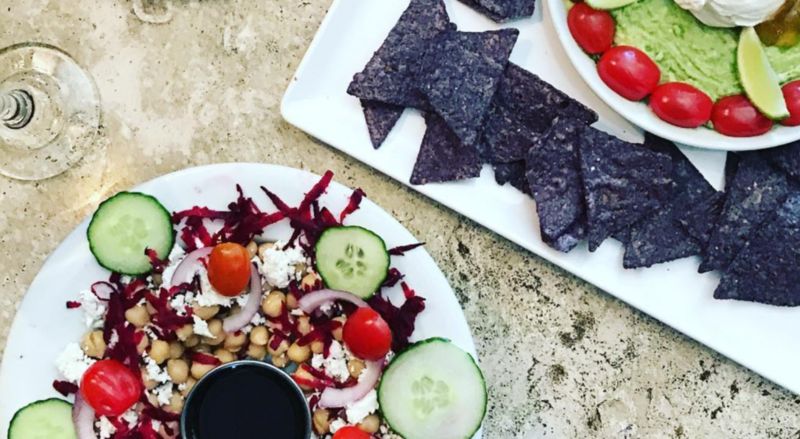 We highly recommend the chick pea salad the nachos to go with your delicious smoothie. One of the coolest things that you can do in Windsor is to take a stroll through its unique museum without walls showcasing 31 large scale, internationally recognized works of contemporary sculpture by world-renowned artists at the Windsor Sculpture Park. Don’t want to walk all the way? No worries- There are free Art Cart Tours offered every summer. Located right on the river front, the Caesars Windsor complex has everything you could possibly ask for- all the slots (including Betty White and Micheal Jackson themed machines), great food, and live entertainment (Celine Dion and Bruno Mars have performed here). Sunset cruises are just for couples anymore. 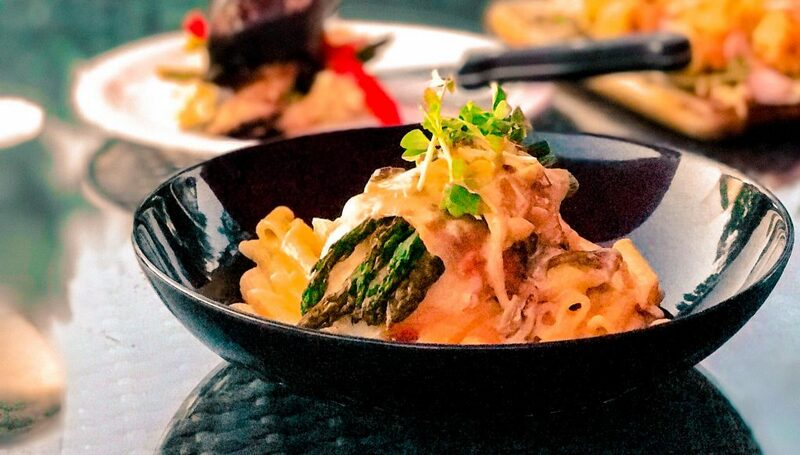 They are a perfect way to catch some of the best views of the city while dining on a delicious meal followed by dancing the evening away. 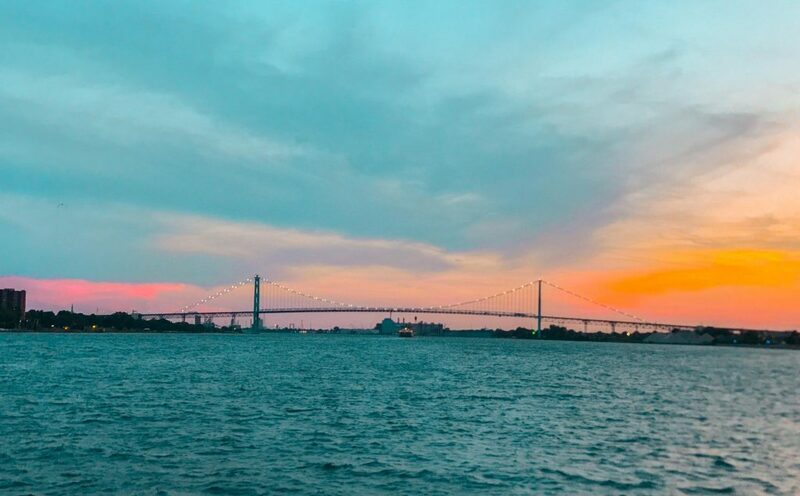 The 3-hour cruise provided by Windsor River Cruises takes sets sail right in front of Ceasars Windsor and is full of an interesting crowd, fully stocked bar and an onboard DJ. Ever walk into a cafe and think that it was made just for you? Or at least for your Instagram? Well, that’s March 21 – the charming little shop located right in downtown Windsor. They not only make all of their own cookie and muffins (matcha anyone?) but they have some of the best coffees and lattes around. Oh, and the art covering wall is made to share. We dare you to not smile when you walk in there. 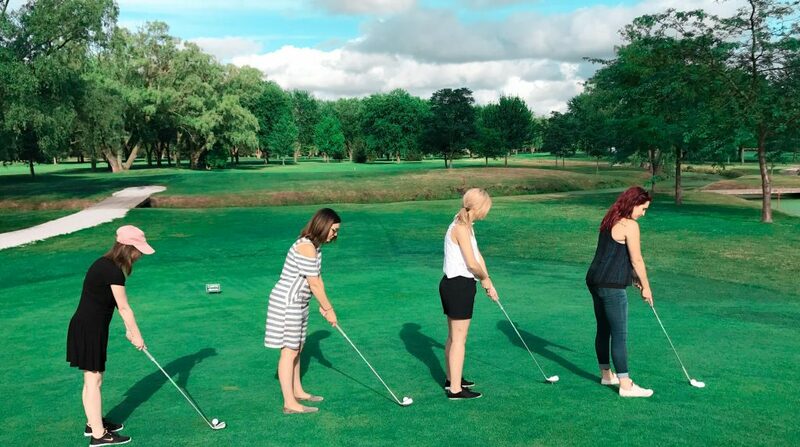 Yes, we said golf. Head to Rochester Place in Belle River to not only enjoy a round of golf but also be sure to grab a drink on their patio. The lush green space is the perfect place to watch the sunset and grab a bit to eat. With a full kitchen on site, there’s something for everyone on the menu. We recommend the cauliflower. It is out of this world. Also, if you’re like us, and the golf you’ve ever played is of the mini variety- fear not- opt for a 9 hole scramble stuff. Goes by quicker than you expect. More of the outdoor adventure type? The good news that is there is something for you too! 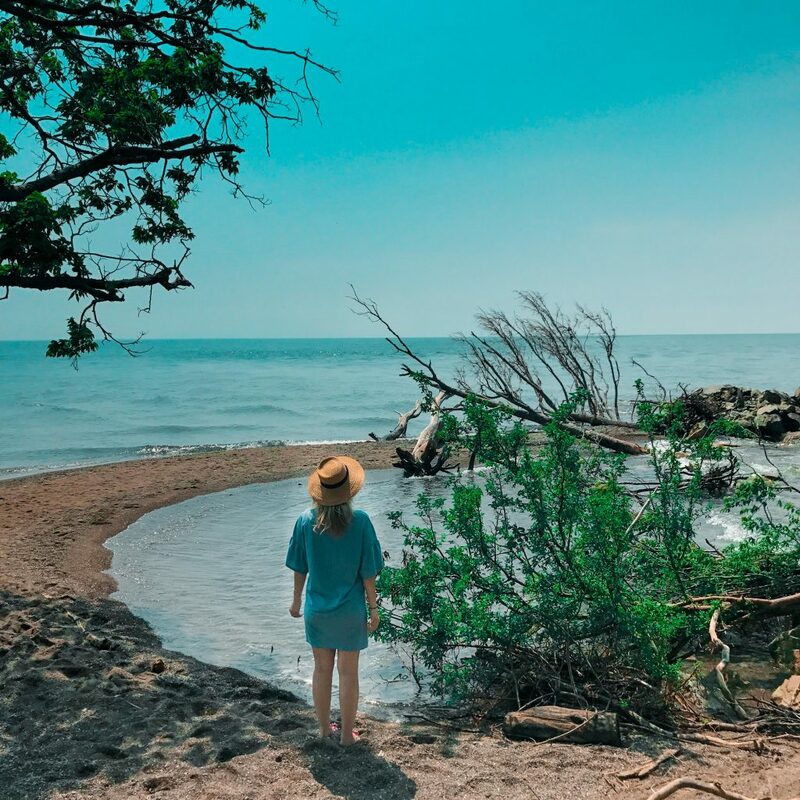 Head to Pelee Point National Park to see all the wonders of this great region- you have easy access to the most southern point of Canada there. Also, a great place to canoe, bike, or go for a hike. Word of warning- the tip is extremely dangerous and not a place that you swim in. The best part? Grab the Discover Pass and get access to all of Canada’s National Park’s for free in 2017! 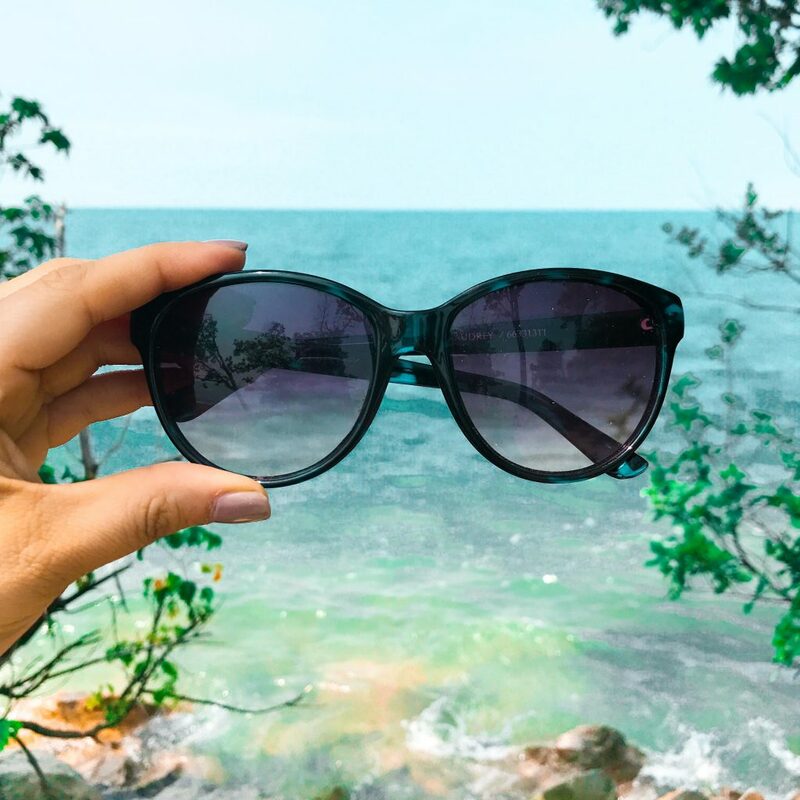 Are beaches more your thing? The Northwest Beach inside Peelee Point National Park is for you. 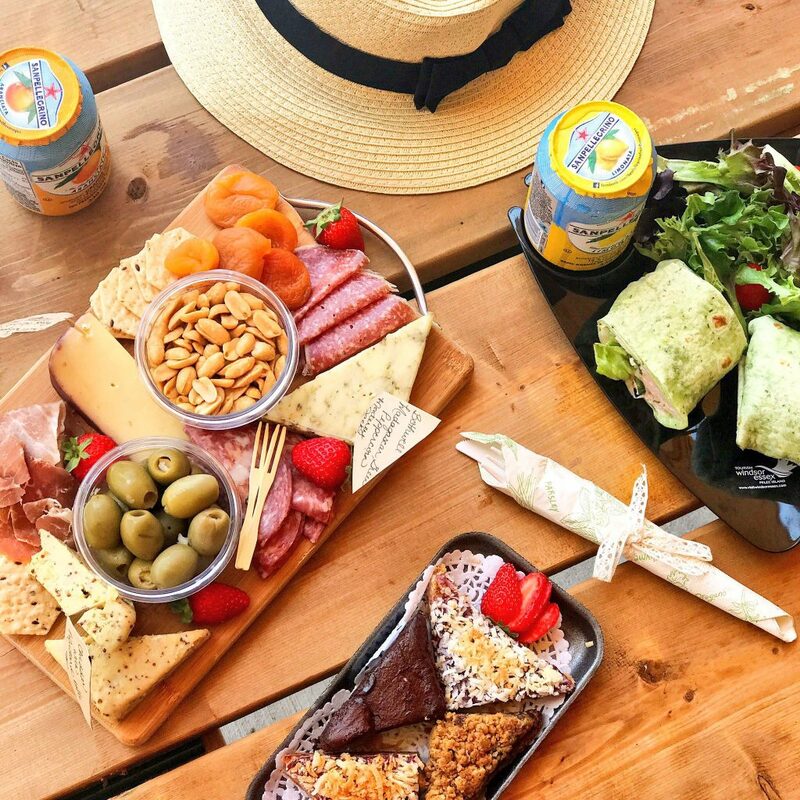 With a newly built cover, access to a fire fit, clean sandy beach, and crystal clear blue waters- it’s the perfect place to get your daily dose of vitamin D. Amp your beach day a bit more but grabbing a picnic lunch from Bradt’s Butcher Block. Windsor is a full of activities for the young and old- particularly if you’re looking for something fun to do with the girls on the weekend.